A Jug Of Wine has been helping wine lovers in Toronto, North York, and the GTA craft award winning small batch wines and beers since 1995. Our professional wine consultants will help you choose from over 100 international varietal and blended wines. A Jug Of Wine is an exclusive member of The Fermenters Guild and the prestigious RJS Craft Winemaking Academy in recognition of our high standards and excellence in the craft of winemaking. We guarantee you an exceptional winemaking experience from start to finish. We are centrally located on Yonge Street in Toronto just north of Lawrence Avenue and south of highway 401 with free parking in the back. 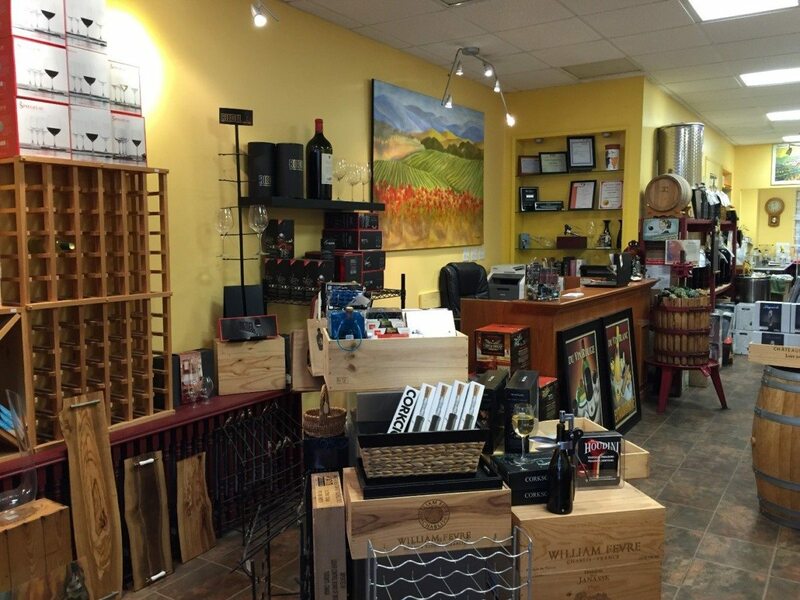 Come in and discover just why we were voted best winemaking shop in Toronto!